As everybody who went to see it last night—and, hey, pretty good, right?—knows, Logan doesn’t have an after-credits sequence. 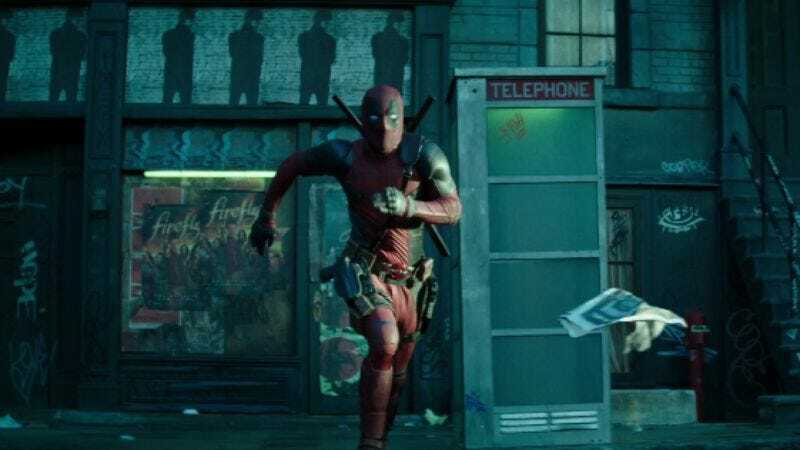 But it does have a before-credits one, in the form of a brief teaser for Deadpool 2. The Superman-spoofing sequence is now available to the non-Wolverine-loving public, too, courtesy of star Ryan Reynolds’ YouTube account.